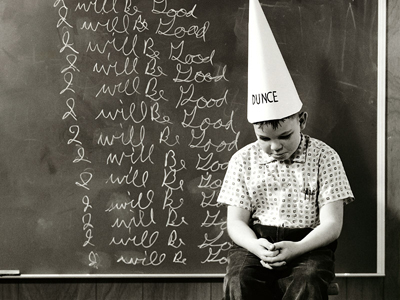 Did you ever have one of those days where you felt like a complete dunce? Today’s one for me and I’m going to share my “dunce-ness” so that perhaps it will help someone in a similar situation avoid the two hour exercise in frustration that it took me to figure out something as simple as adding a new type of credit card to the Credit Cards by Sage module in MAS 90. My client was already using Mastercard and Visa. The setup worked beautifully through Credit Cards by Sage (which integrates with Sage Payment Solutions). Now they wanted to add Discover and American Express. The client had received their new merchant account number for Discover and was inserting to the Payment Type Maintenance in Sage MAS 90 (as they should have). Try as we might, the “valid processor connection ” was never displayed (this is a check box in the lower right corner of the payment type screen. We checked and re-checked the new merchant ID — still no success at enabling the new Discover account. Want to know how we finally got it to work? 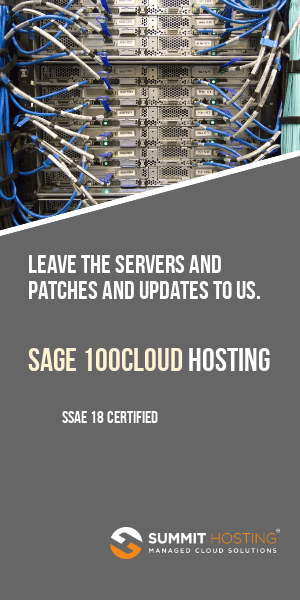 Well with the Sage Payment integration to Credit Card by Sage — you must use the SAME Merchant ID number for all your credit cards. Apparenly Sage Payment sets up the flow of data on their end so that they know to process a Discover Card differently once the card is entered into MAS90. My problem ? I had been trying to use the DISCOVER MERCHANT ID # — which was not right,. Use the Sage Payment Services TERMINAL ID NUMBER for all credit cards being processed through Credit Cards By Sage. Although take full credit for missing this one — it would be helpful if in the future the field labeled “Merchant ID Number” was replaced with “Terminal ID Number” when you are using Sage Payment Services.